Magna Defender from Power Rangers Lost Galaxy was a protector of good throughout the galaxy. After Scorpius killed his son Zika, he becAme vengeful and vowed to avenge his son by any means necessary. Outta Orbit Ent Presents its new series installment called Epic Battle. Here we will take different characters throughout the anime,video game,and comic world a place them in a battle. The one with the most votes win. My first one is Power Rangers related. Who wins in an all out sword battle, Magna Defender or SPD Shadow Ranger? Anubis “DOGGIE” Cruger is the Commander of Space Patrol Delta Earth Branch and the SPD Shadow Ranger. Emperor Grumm attacked his home planet Sirius where he lost his fellow Siriam people by also his wife Isinia. Now as both a commands and a ranger, he has sworn to protect all that’s good. 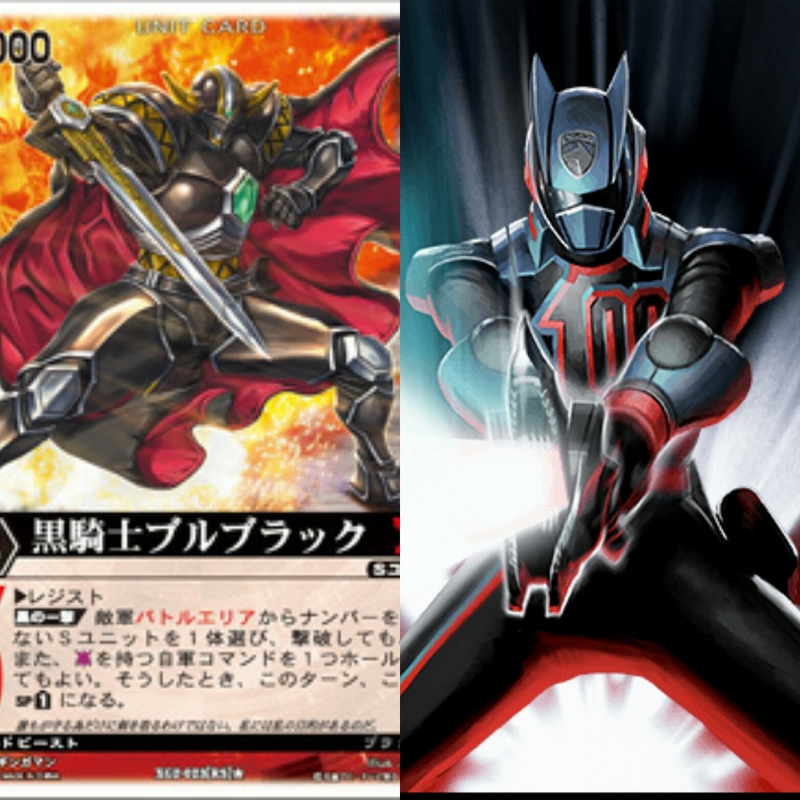 Both Magna Defender and Anubis Cruger are skilled swordsman. Who is the better swordsman? That’s what we are here to find out. Leave your choice in the comments section below.